SocialBox.biz is a London-based social impact startup, determined to use its technological expertise to better the lives of homeless individuals who need support finding jobs, elderly people living in isolation, and unaccompanied refugee minors. 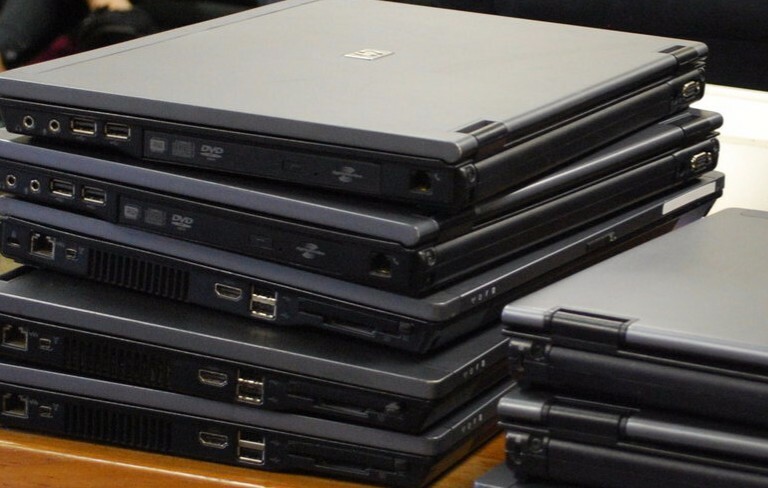 We collect outdated laptops and other electronic devices, install open source software and remove old data them to protect donors’ personal information, and arrange rehoming services for our clients for some of these items to to those in need. As a result of these efforts, our partnering corporations and businesses witness incredible Corporate Social Responsibility increases. In return, participating corporations and businesses witness incredible Corporate Social Responsibility increases. 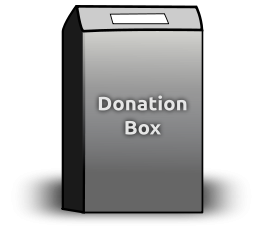 Corporations can donate their outdated, still working laptops through collection boxes provided by SocialBox.biz. These onsite collection bins encourage employees to also donate their personal electronic devices, such as tablets, smartphones, and game consoles, along with any accompanying accessories. Corporate partners who participate in this mutually beneficial initiative will enjoy better Corporate Governance ratings and social impact in their local communities, positive press and media attention, and marketing exposure to prospective investors, clients and customers. Any corporation that participates in the digital inclusion initiative will receive increased Corporate Governance and Social Impact ratings with local communities, as well as positive press and marketing exposure to prospective investors, clients and customers. This is a win-win for everyone who chooses to be part of this initiative as more corporations consider the significant monetary gains of pursuing practical Corporate Governance and Social Responsibility (#Corpgov #Sustainablity) by with their old laptops that can be used by those who need them the most. How does it all work exactly ?